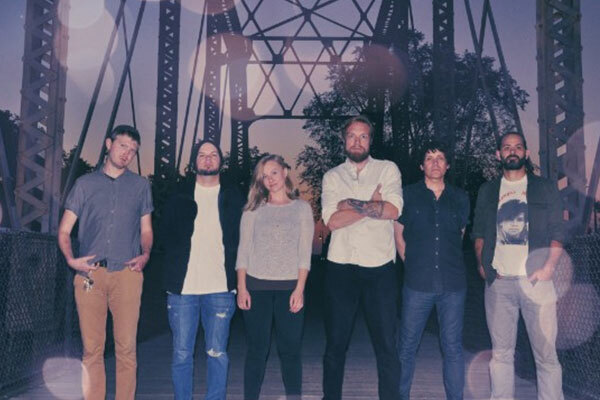 After the release of their highly praised sophomore album last year, Minneapolis’ Communist Daughter is branching out beyond their Midwestern roots and touring across the continental US. The band is currently on the road on the west coast, and has announced a string of east coast dates, in addition to appearances at South By Southwest. Communist Daughter’s unique take on folk mixed with melancholic grunge has garnered glowing reviews and demands a live take. The Seratones, Balto, and The Dig will join Communist Daughter on the road.